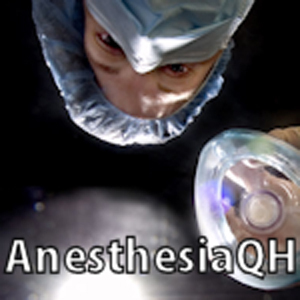 AnesthesiaQH is the QuickHit version of our Anesthesia dose. It is designed to give you optimum effects in the least amount of time. "Short lived, but a crazy numbing experience." You can use it for any form of pain (toothache, headache, etc.) and it works great.